it's like a potato...: It's time to share what I've been working on! It's time to share what I've been working on! Right, I know what you're thinking: I don't even spend enough time on this blog. Or my bento one. But maybe because my time has been on the new one! Or at least some of my time. 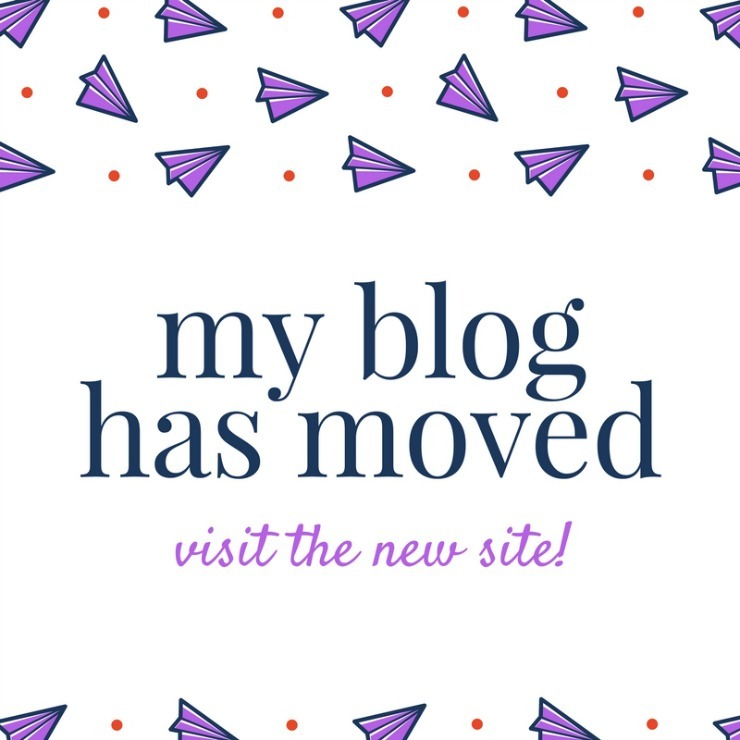 Let's just say most of my blogging efforts have been devoted to the new site, whether that means a lot of time or not, ha. STOP JUDGING ME. CLICK HERE TO GO TO THE NEW BLOG. DO IT. PLEASE. *also, this new blog was supposed to be launched like, a year ago (I KNOW), so some of the posts are going to sound a bit odd (like referencing my data entry job) because I wrote them SO LONG AGO.